Thought that some of you might find this interesting! Enjoy! 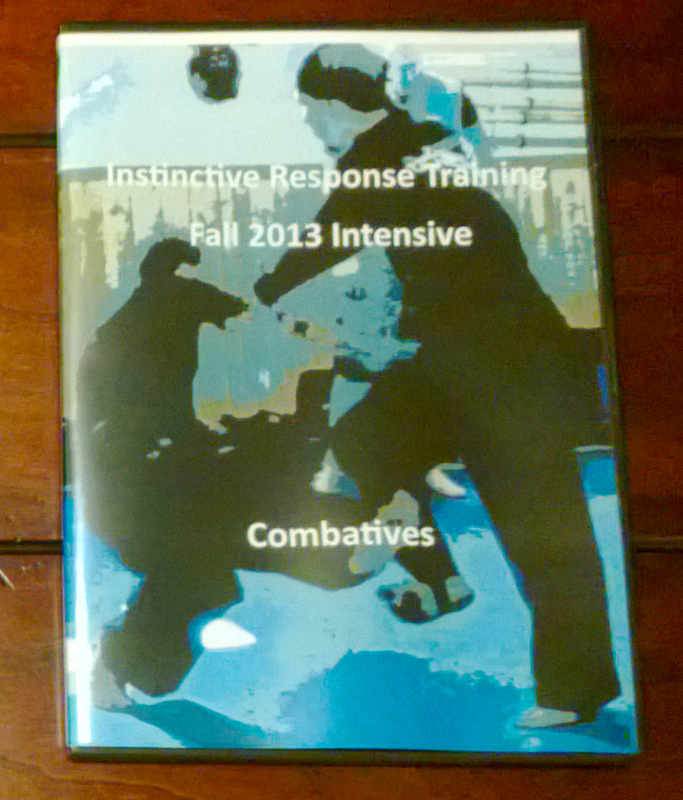 This particular DVD features training in: Firearm Disarms both Handgun and Long Gun, Stick, Knife and Handgun Retention. This entry was posted in Brian R. VanCise, martial arts, self defense, personal protection, instin, personal protection, self defense and tagged Fit To Fight, Ryan Hoover. Bookmark the permalink.